As technology shifts and grows more and more power is used and more attention is being paid to energy efficiency improvement in data centers. Data centers use a lot of power and a lot of costly energy so creating a more efficient data center can save a lot of money without sacrificing power reliability. Energy efficiency is not only important to a business’ bottom line but also the the environment. Data centers use a lot of power and so any way in which you can reduce energy use is a bonus. 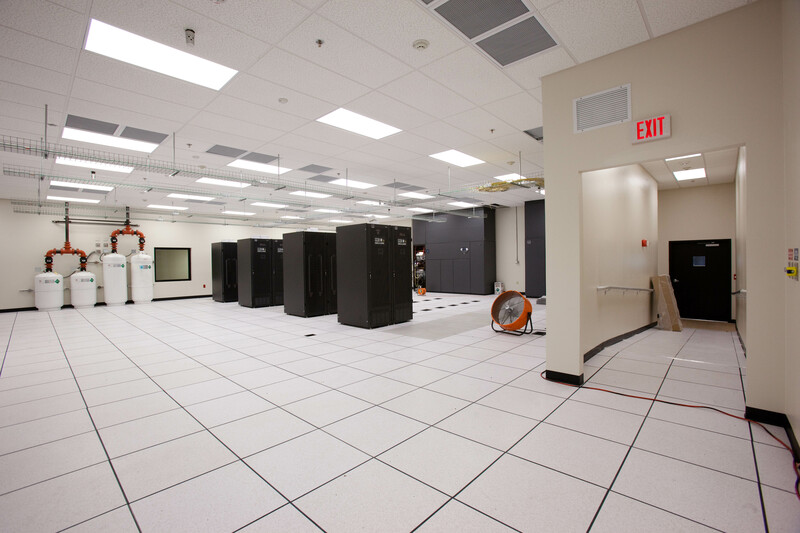 There are some important steps you can take to design an energy efficient data center. In a data center, a lot of cooling is needed but even cooling requires the use of additional energy. There are options like using a hot aisle/cold aisle design that will help your systems function better and use less energy to stay cool. You will want variability and flexibility of cooling devices that can be adjsuted to keep everything functioning at an optimal level but will fluctuate to the needs and significantly reduce energy use. Another important element in data center energy efficiency is that you will want to keep your systems lean and avoid duplication across the board. You can avoid duplication by employing things like cloud-based email. You will also want to turn off unused servers which, in large data centers, can cost thousands per year. More and more companies are moving towards virtualization. It provides the same amount of processesing but on fewer servers, reducing servers reduces energy use. Also, things like tiered storage can save space by ranking importance and storing older files in a more efficient way. Many companies are offering improved servers that both boost power and have improved energy use. As with improving energy efficiency in any space from home to office to data center, you will need to elminiate any leaks. For a data center, you will want to eliminate any leaks between your air conditioner and racks. It can be very expensive to ool a room and racks if there are leaks and the air doesn’t make it to the racks. Improving data center energy efficiency is very important and can save businesses a lot of money in energy costs. According to Gartner, “12% of all data center expenditure is currently consumed in energy-related costs.” That is a major percentage of expenditure for any business and reducing those costs should be of utmost importance. By improving data center energy efficiency you are also doing something positive for the environment which is another benefit that effects everyone. This entry was posted in data center cooling, Data Center Design, data center equipment, Titan Power and tagged Data Center, data center equipment. Bookmark the permalink.